At Pastures New we have noticed an increase in the number of enquiries from our customers about remedies for fungal skin conditions. One recommendation that we may make is the use of a herb called Spilanthes, which is a tropical plant native to South America. Alfred Vogel formulated this tincture after noticing that the herb was commonly used to treat fungal skin conditions by a South American tribe whilst he was living with them. Ideally used both internally and externally for conditions such as Athlete’s foot, Ringworm and Fungal nail infections. Spilanthes can also be used for tackling Candida albicans overgrowth, alongside important dietary considerations. 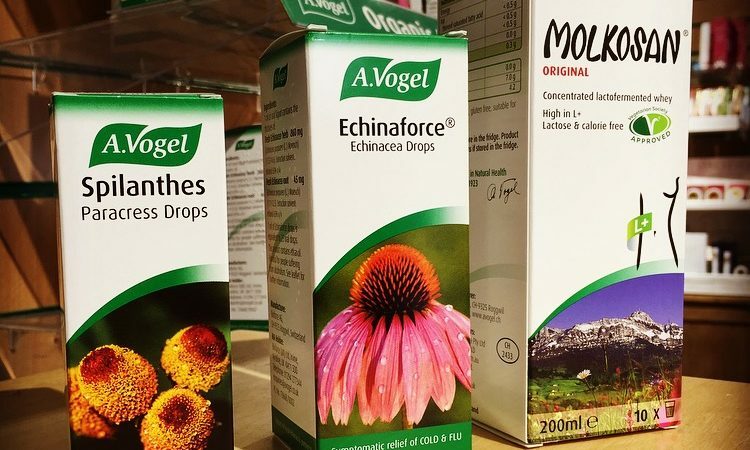 Whatever the fungal condition, it must be treated consistently and persistently, perhaps with the addition of Molkosan and Echinaforce which work well in partnership for all fungal infestations. Neem Cream is another remedy containing Neem leaf which has anti-inflammatory, antibacterial and antifungal properties. Suitable for children and people with sensitive skin. Allicin Max Garlic Capsules and Gel are another effective combination we often advise for our customers who come in with such fungal skin complaints. We often have free samples of these products to try so please call in and ask.